Home “a place your feet may leave but your heart will always be”. And vacation rental properties are known for giving you same feeling and comfort, that too at affordable prices. 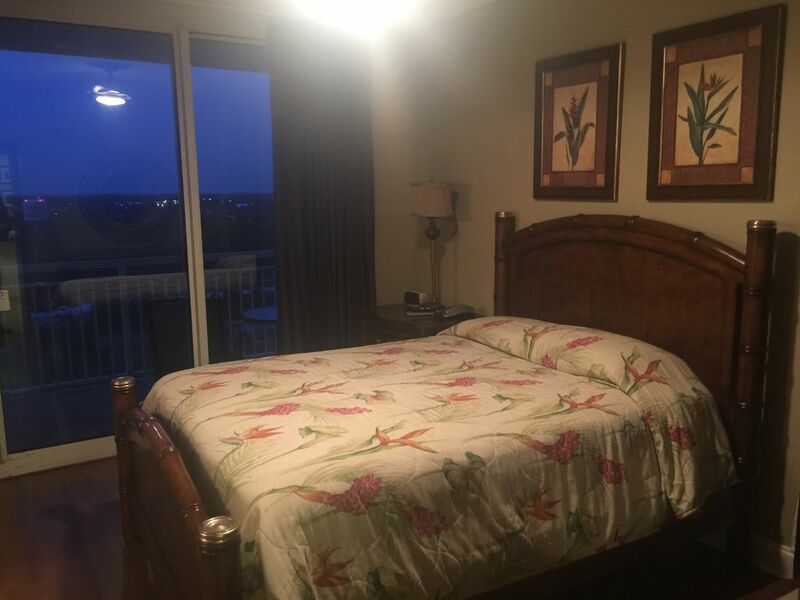 “Perdido Key ocean front vacation rentals” is here to provide you the perfect accommodations with soothing ambience, where you can get to enjoy the scenic beauty of sunrise and sunset, along with all the necessary amenities for your relaxation. 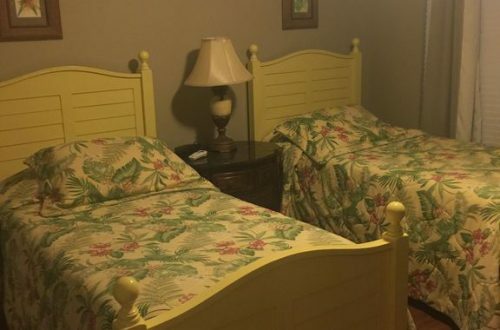 Along with that, our Perdido Key vacation home and condo rental is ideal for a family stay as it has 3 spacious bedrooms with accommodating capacity of 8 peoples, 3 bathrooms, and a lovely private pool, master bedroom, living room, fully equipped and much more. 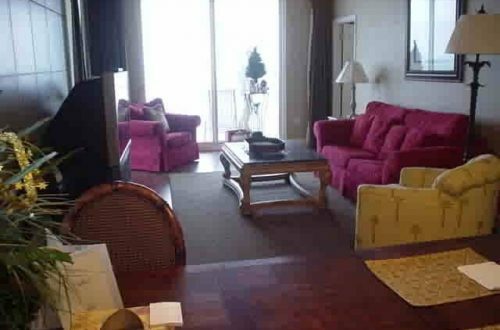 The great thing about our Perdido Key beach vacation condo rentals is that, these can also be availed for a group vacation and travelers can enjoy here, the complete privacy and freedom to choose your outing time, whenever you want. 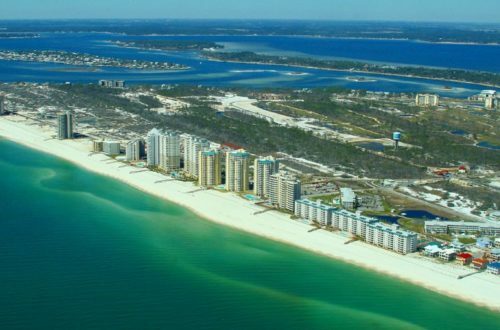 Travelers who are seeking adventurous and fun activities nearby, Perdido Key ocean front vacation rentals is the best place for them, as it offers the great number of these type of activities, and people of every age can enjoy them. These are kayaking, wildlife viewing, Antiquing, horseback riding, Paddle boating, mountain biking, fishing, hiking, rafting, parasailing and many others. Perdido Key vacation home and condo rental offers a kid friendly location, so if are planning to bring your on vacations, with you, you don’t have to worry about hygiene conditions here, our Perdido key beach vacation condo rentals is safe and clean and located in a new luxury complex, from where you can also avail the local services as well.